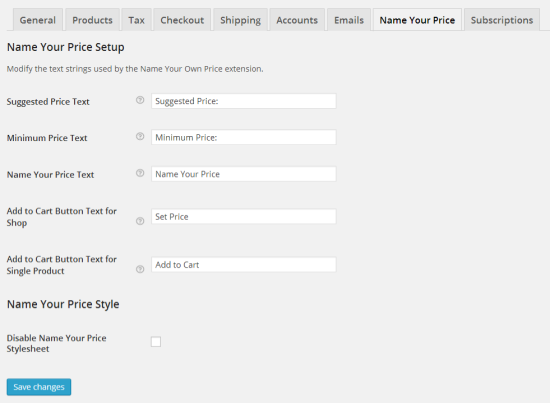 WooCommerce Name Your Price Extension: Your customers set prices WooCommerce products. Perfect for accepting donations! Want to accept user-defined donations? Or, otherwise let users set the price? This extension is for you! This Extension now supports variable products! 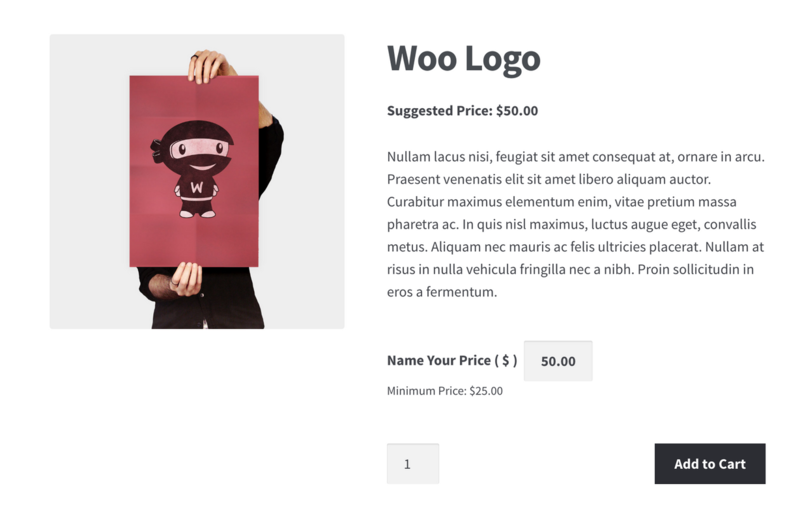 WooCommerce Subscriptions Extension — Users can decide how much AND when they want to pay based on subscriptions. Perfect for recurring donations.